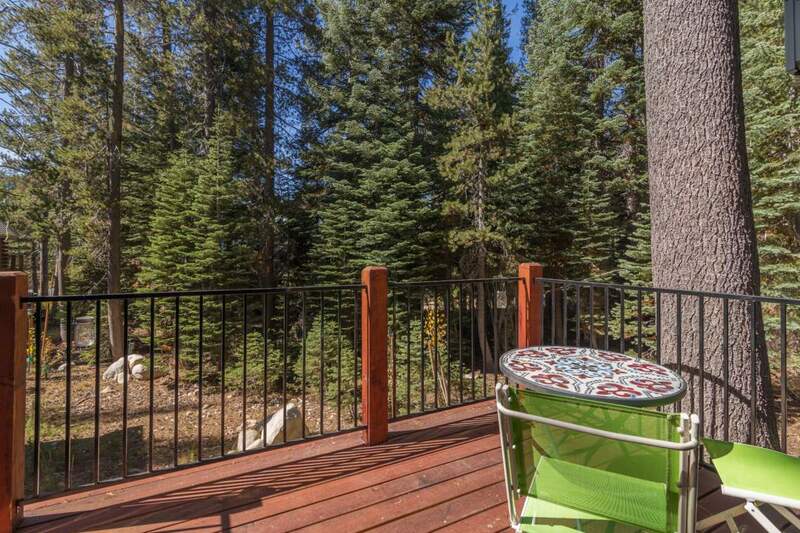 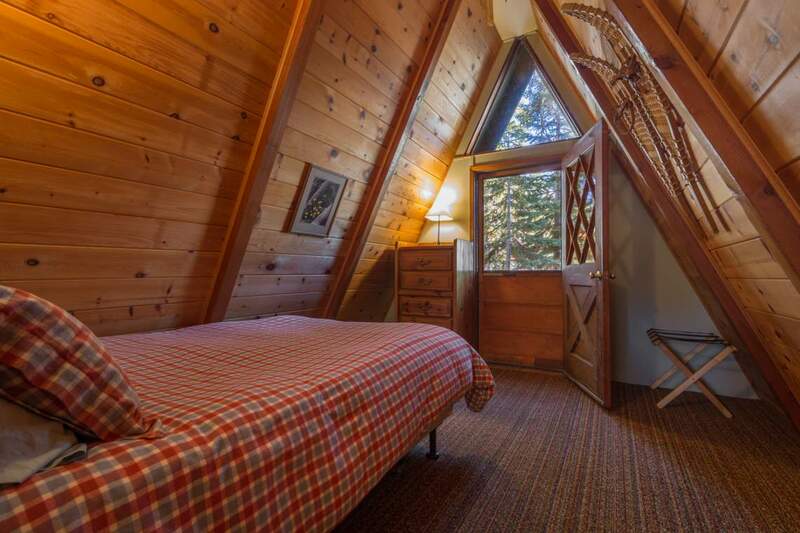 Make this cozy cabin your private getaway this upcoming winter! 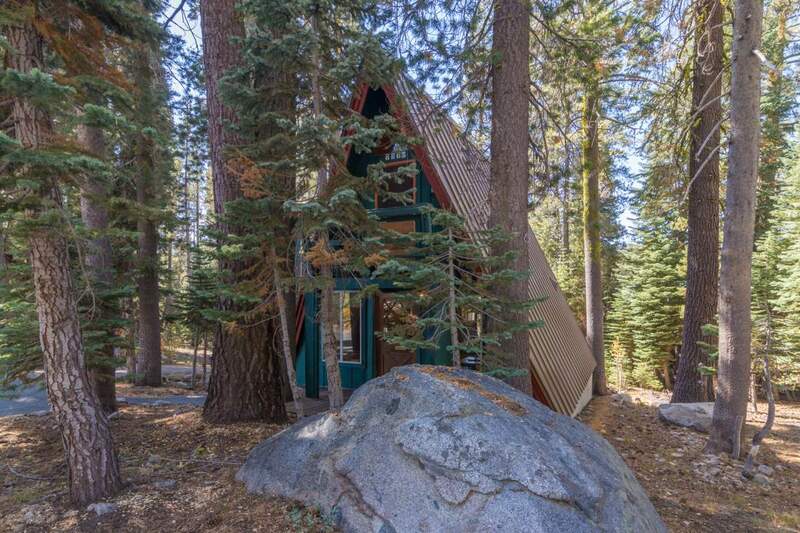 Close to the entrance of Serene Lakes, you can easily get wherever you want, but still have the isolation of being tucked behind the trees. 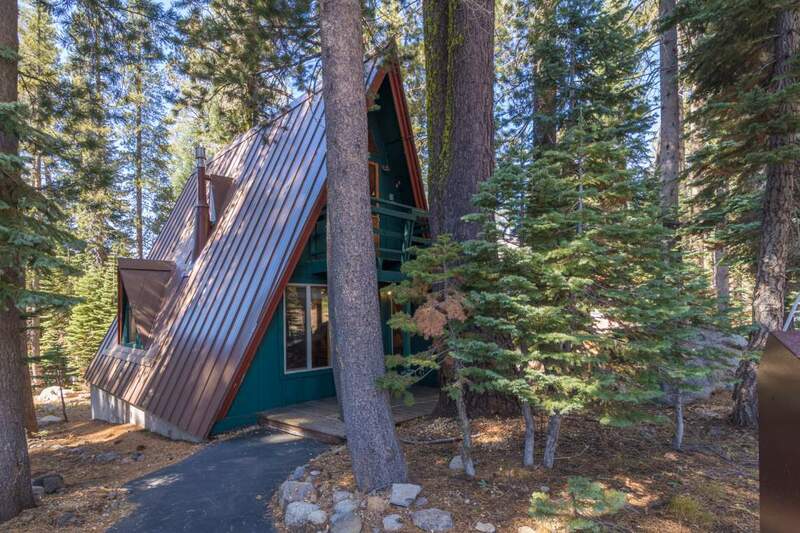 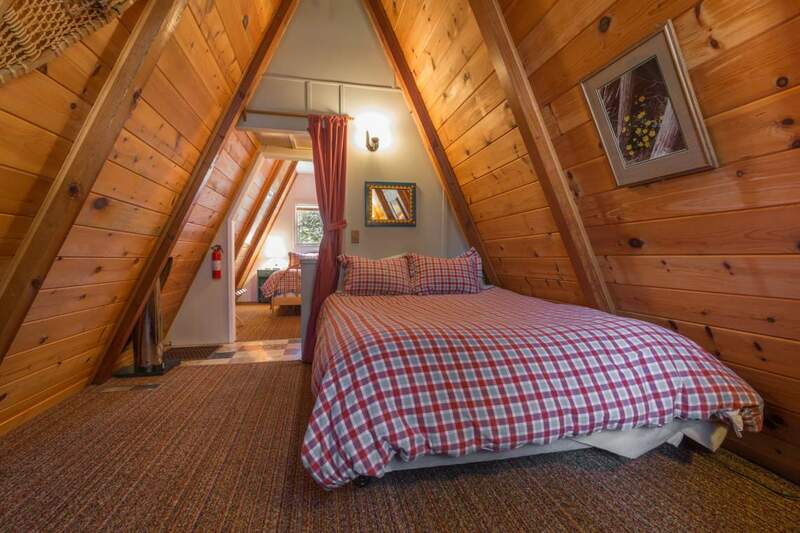 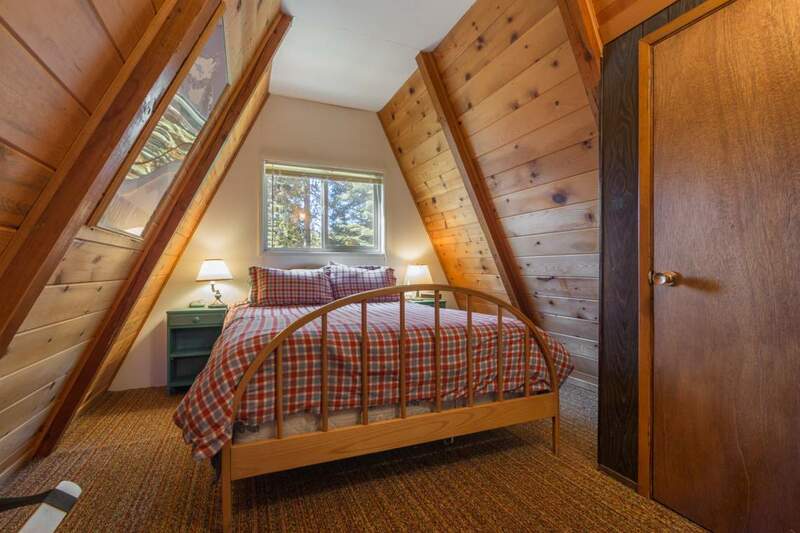 The A-frame layout emphasizes our beautiful mountain lifestyle. 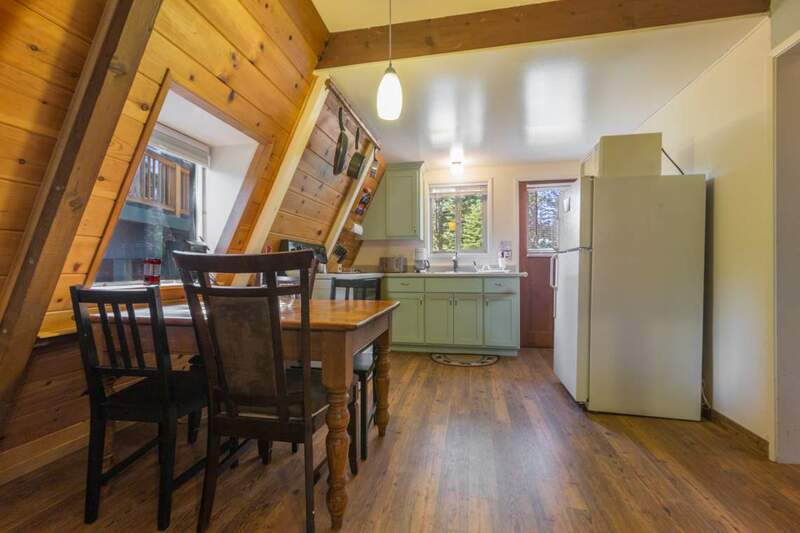 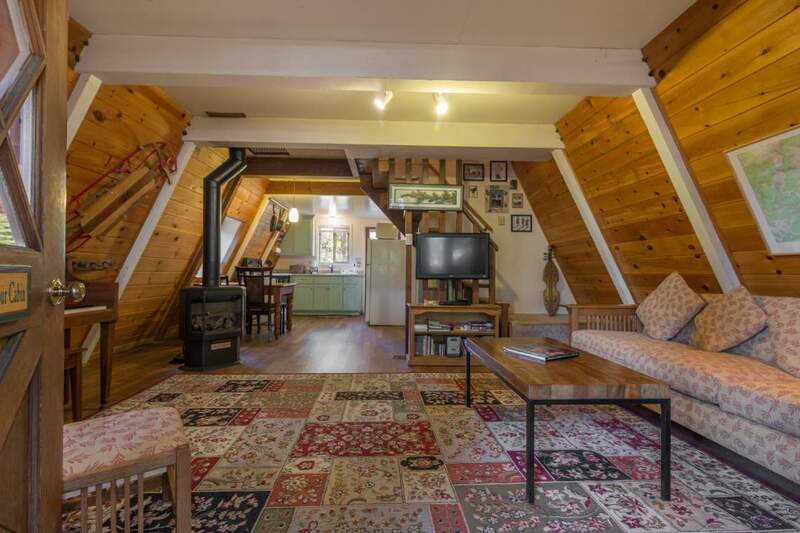 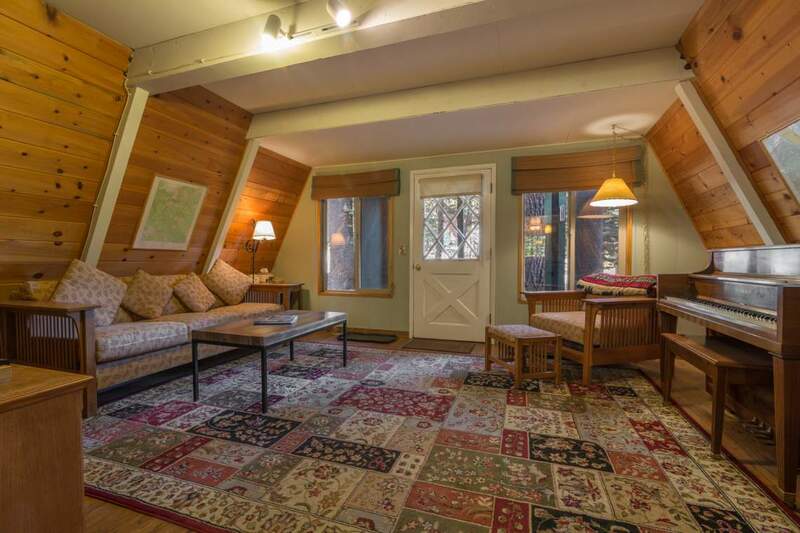 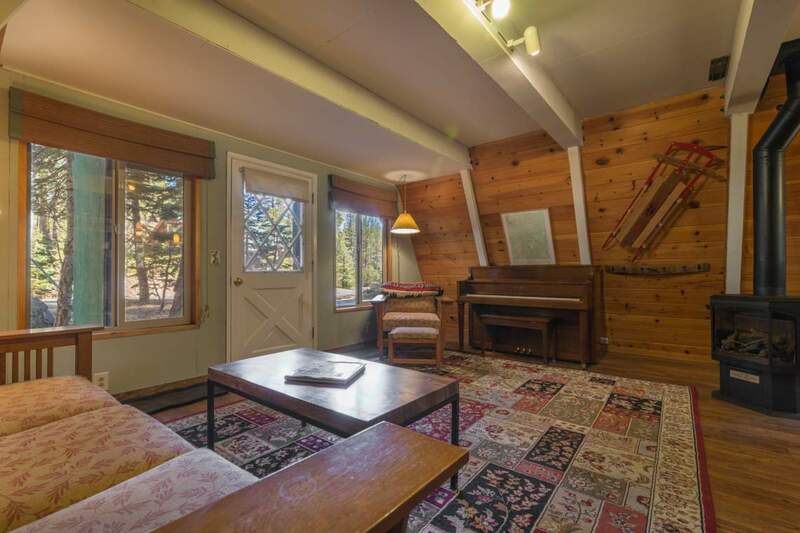 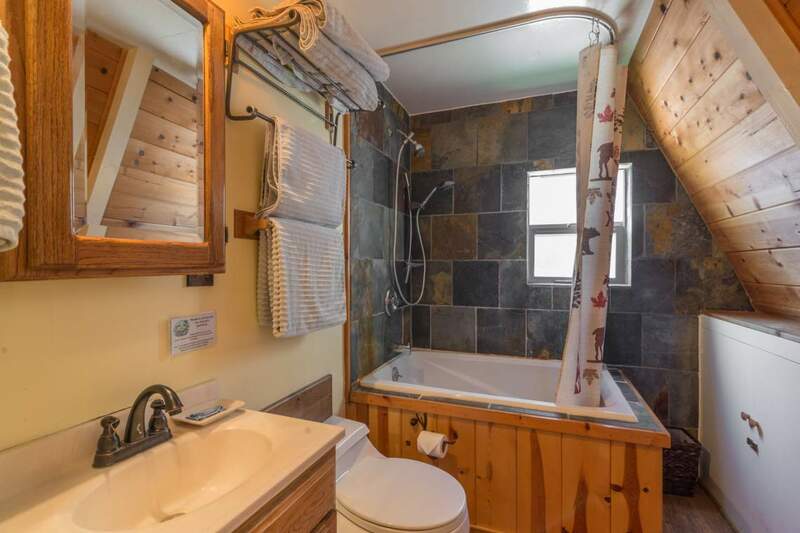 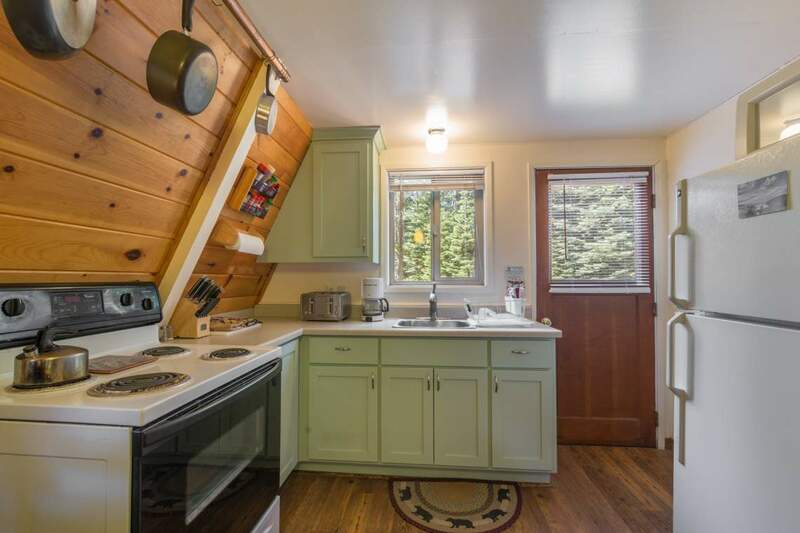 With two bedrooms and one bathroom, this adorable cabin will keep you warm and toasty on those frozen winter nights.